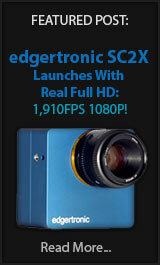 Hi Speed Cameras - Page 95 of 99 - The Latest on Hi Speed Affordable Imaging! 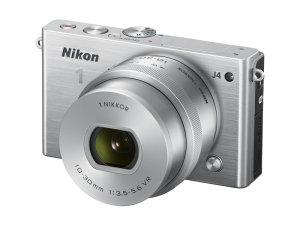 The LX7 is a great slow motion camera on the cheap and you can still get one while they last for under $400. 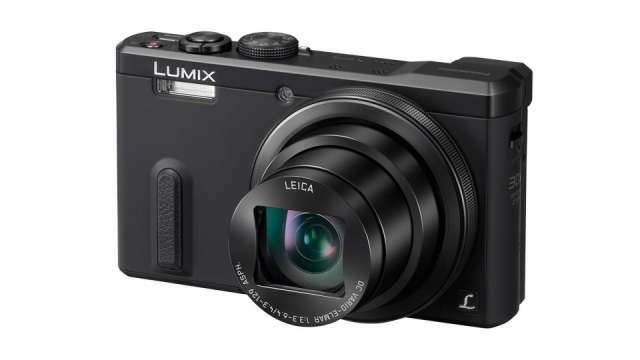 Rumors around the net hint that a replacement Panasonic LX8 is being readied for a July 16th release. 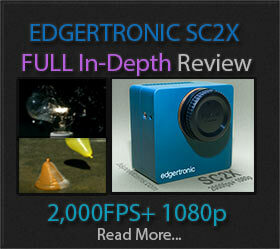 Sony RX100 III with 120fps 720 HQ Mode! 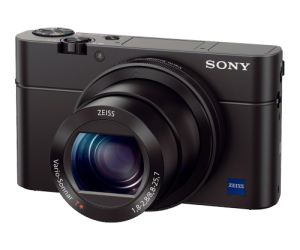 Out of left field in the 1″ inch compact camera category the replacement of the RX100 II, the new Sony DSC RX100 III has impressive video specs for such a small pocketable camera. GH4 Hitler Slow Motion Parody! 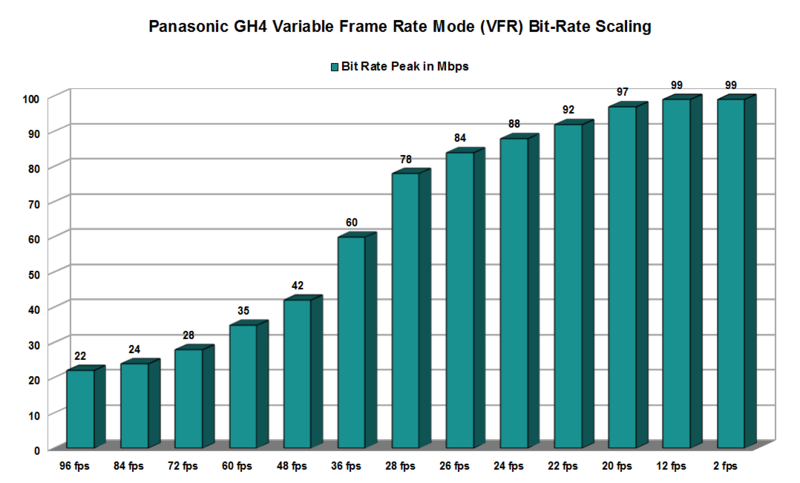 We have received out GH4 and will have some slow mo samples and final image quality analysis soon. While these parodies have gotten quite a few billion views over the years we at HSC thought the GH4 slow motion mode and features needed one video of it’s own. Make sure you turn on CC (Close Captioning) So you can read the lines. in the mean time…Enjoy!